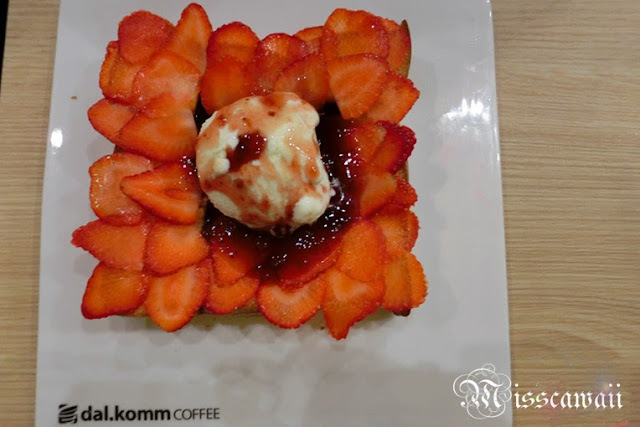 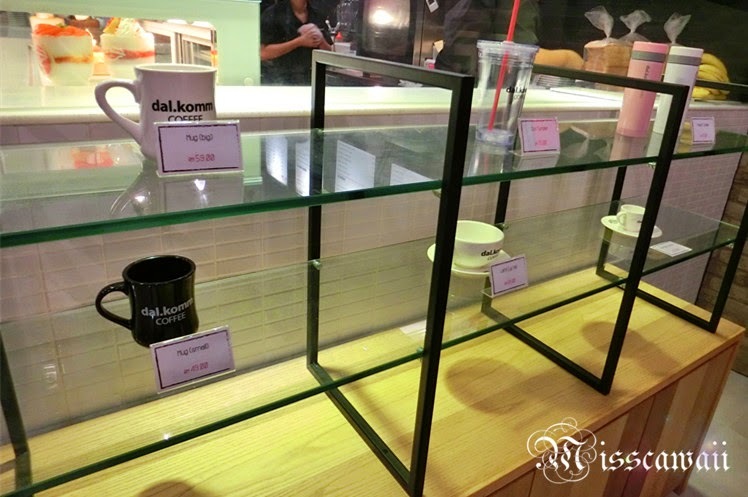 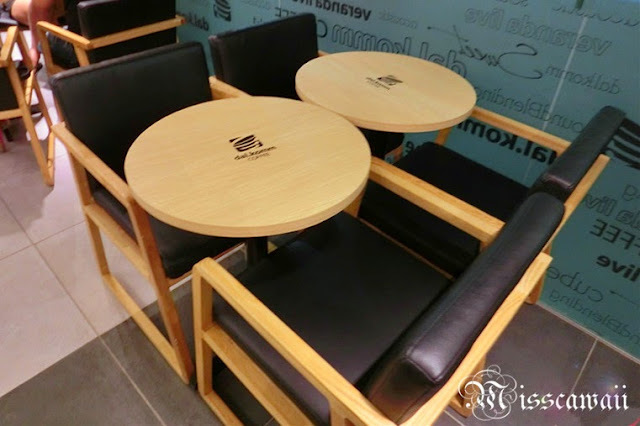 Desserts, drinks, and music always the good combination and these was come together at Dal.Komm Coffee, which is the first outpost of South Korean café chain in Malaysia. 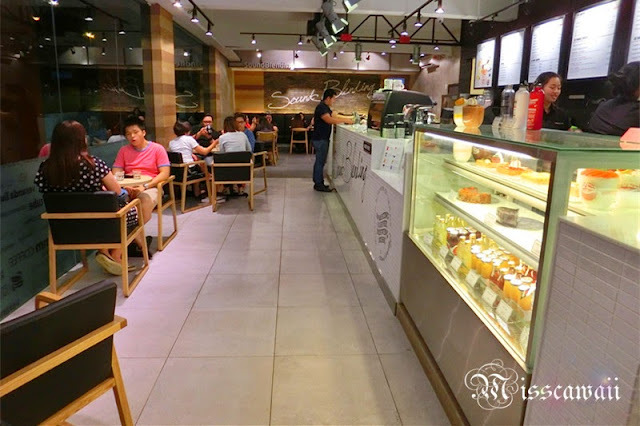 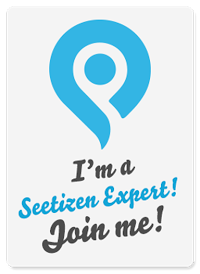 Their first outpost is open in Damansara Uptown (same row with Starbucks) and their second and third branch is newly ready in D’Pulze Shopping Centre at Cyberjaya and IOI City Mall at Putrajaya. Dal.Komm means “SWEET” in Korean. 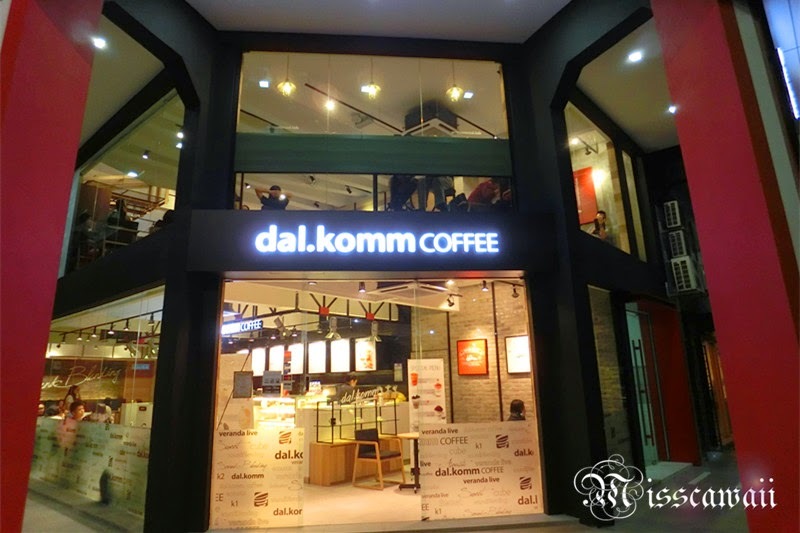 Dal.Komm Coffee is a music concept café where the café is full with musical elements where their aims is to bring the music, coffee, dessert lover as well in one roof. The café is come with cozy and pop modern ambiance. 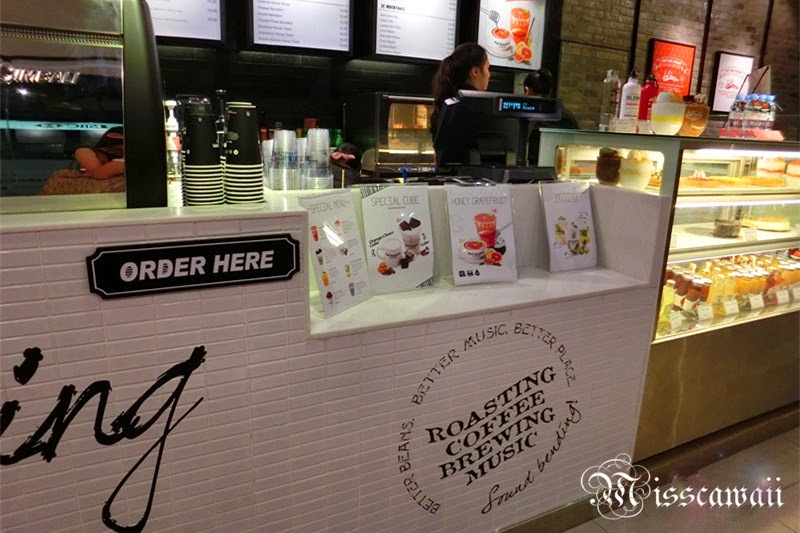 What about listen K-pop music when you enjoy your coffee and dessert? 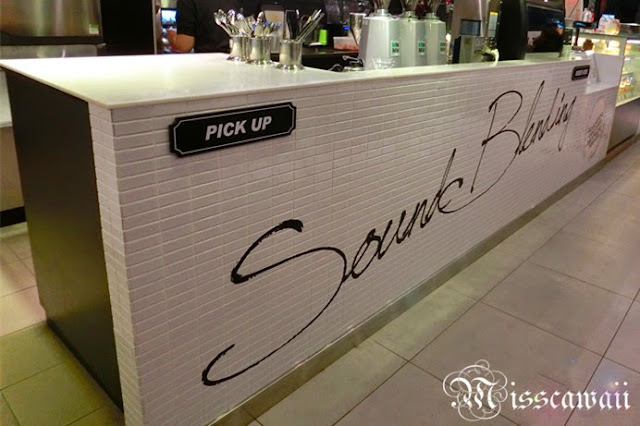 It’s sound cool right? 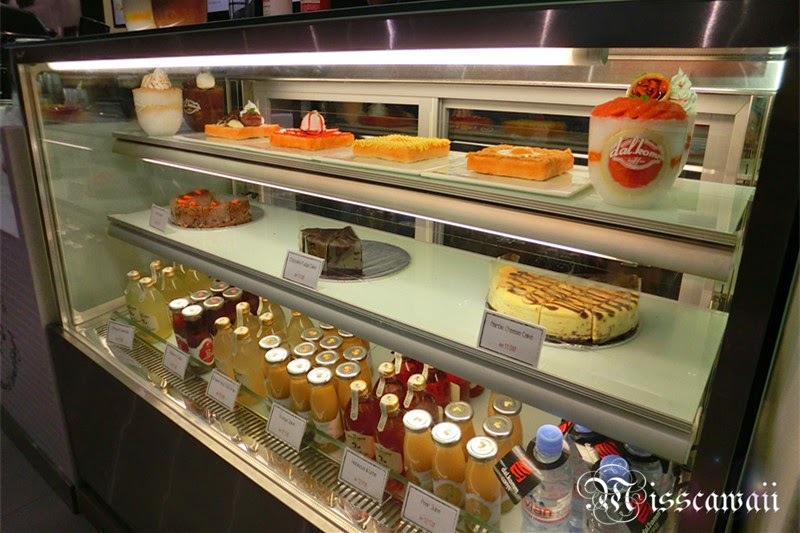 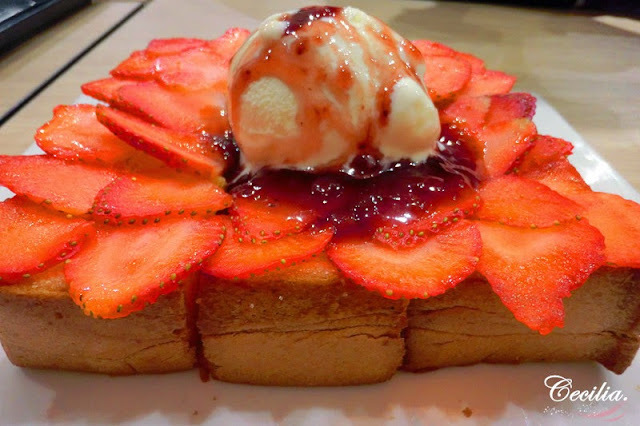 I have tried 2 dessert in my first time visited, since I have a sweet tooth, of course can’t wait to trying their dessert. 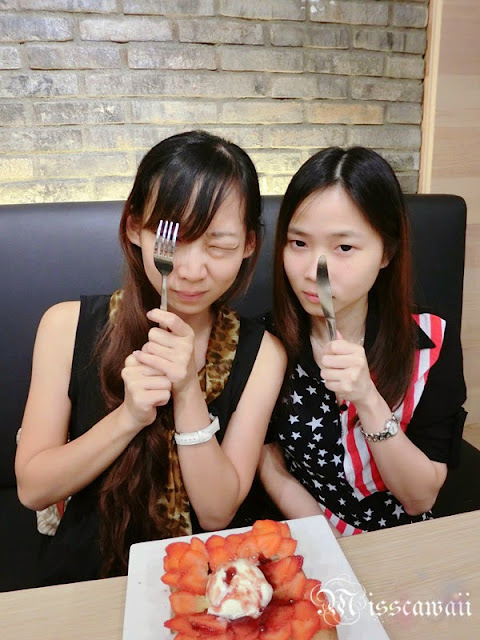 Of course come with selfie before try. 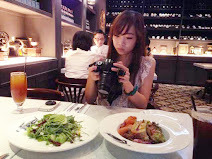 Is it this is a society sick where everyone are going selfie with the food before eat, lol!! 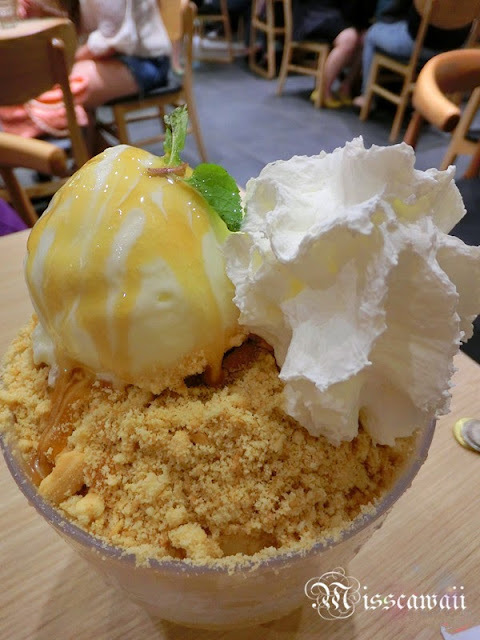 I am a fan of apple crumble and of course when I saw on the menu, I knew I must order this! We wait for so long for this since the café is crowded, I almost finish my toast then the bingsu just done. 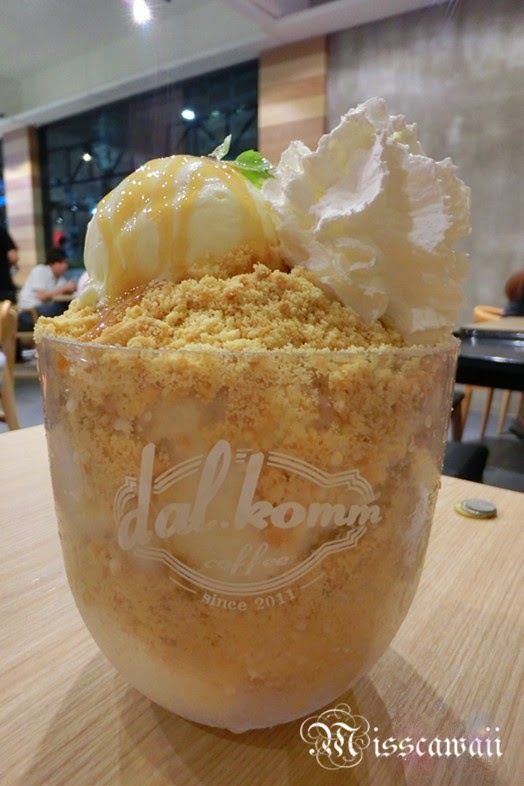 However, this is too~~ SWEET for me where the bingsu is come with shaved ice, apple crumble in between with a scoop of vanilla ice cream on top and whipped cream at bottom. 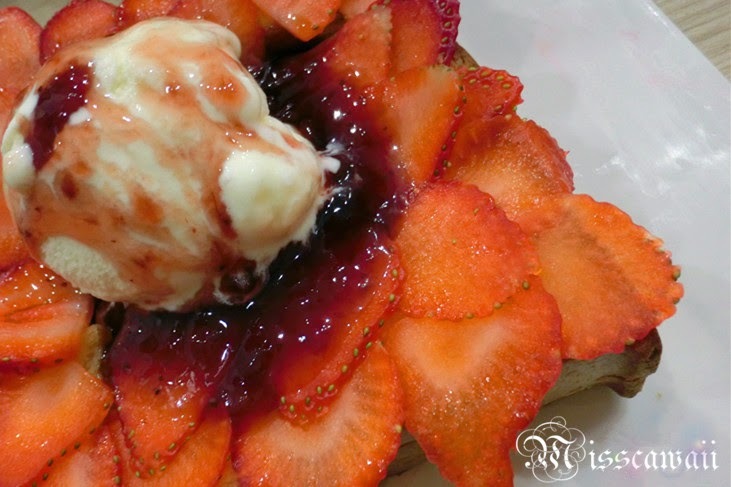 Can u imagine how sweet of it? This is a nice place to hangout with girls and enjoy coffee and dessert at the same time.